Beautiful things often come in small packages. However, in all honesty, short women often feel the need to create an illusion with their dressing to look taller (without realizing how cute they look). But, I guess we always want to be something we are not. Enough of all the philosophy, you say? Okay, let me get this straight out – fashion rules are always getting challenged and so are the definitions of ideal body types. The idea is to work with our natural body type and dress up to bring out the best in us. If you are still not convinced, we have proof too. 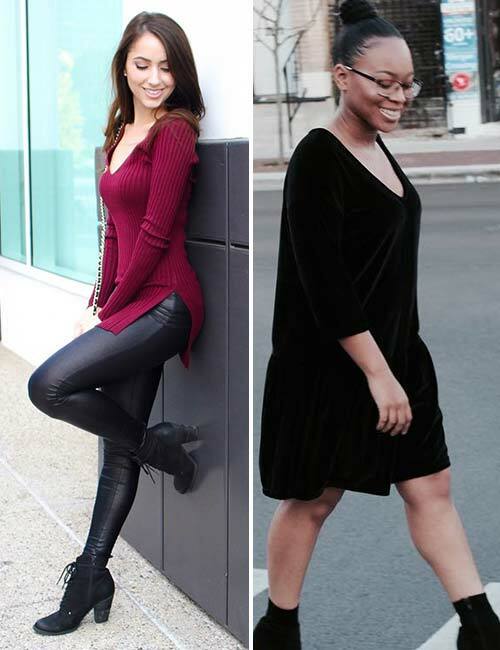 We’ve listed dressing ideas, fashion tips, Dos & Don’ts, and a lot more to give you an idea about how to dress up for your body type. Hop in and hop out only at the end to get a 360 degree tour of everything there is to know about outfit ideas for short girls, you beautiful pint-sized powerhouse! The first rule of thumb for petite women is to follow the 2/3rd – 1/3rd rule. It just means that you do not split your body into two halves with your dressing. Instead, you cover 2/3rd of your body with the bottoms and remaining 1/3rd with your top. 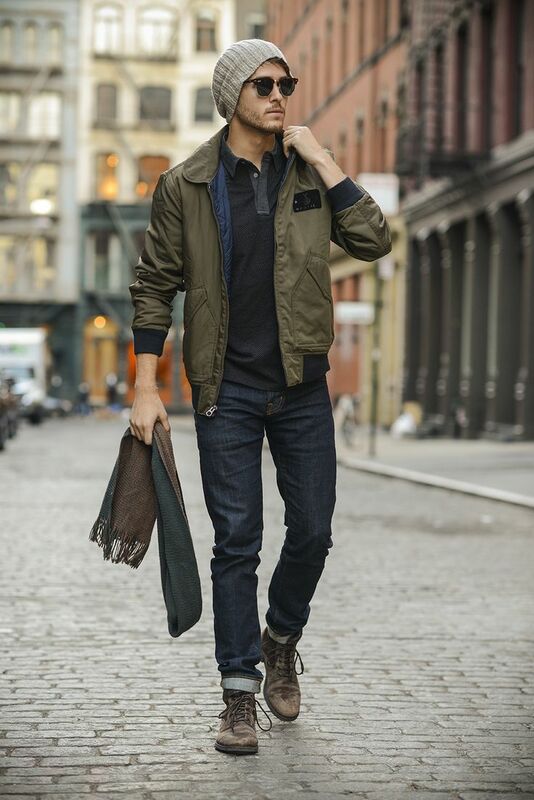 Layering is the best way to spruce up your look, but do not overdo it and make it overwhelming. Do not choose dresses that stop in the calf region – either keep it short till the knees or till the ankle. Be watchful of where the shoulders sit – they need to be on point and not be too tight or too loose. The same holds good for your sleeves as well; they should fall till the tip of your arms and no further. They can be shorter, but not longer. Monochromes are your best friends – keep them close. Stay away from outfits that are too boxy and square shaped; it does not suit your body type. If you choose stripes, choose vertical, especially for one piece dresses, trousers, etc. The tops can be horizontal. Wear heels or some elevated footwear – most obvious way to look taller. Accessories and belts – always keep them slim and svelte instead of broad and bulky. Big days better be the best in every sense. Just show off your assets and pull it off with all the confidence you have got. Flaunt your frame with off-shoulder dresses and choose these over sweetheart necklines because they create an illusion of a broader canvas. Sheer necklines that trickle down to become backless work towards your advantage. Other choices are noodle straps dresses or halter style that cinch at the bodice and billow out as they move down. Avoid dresses with high necklines, full sleeves, and the train down since you will probably get lost in so much fabric. 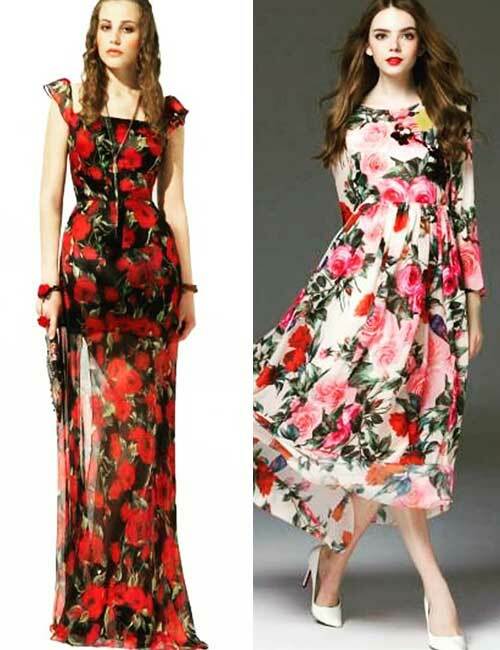 Choose maxi dresses that have some definition over straight cuts. Asymmetrical hemlines, cap or flower sleeves, ruffled bodice, etc., are great. Dresses with lighter fabrics like organza, georgette, etc., are good. 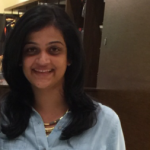 Bump it up with chunky accessories but ensure they are not too consuming. Pencil skirts complement your body type and blend in entirely, but you need to style the outfit with something that does not shrink you further. Drop those tank or tube tops and swap them with a plaid or chambray shirt that has the right amount of volume. Tuck it in, and doll up in pointed heels – it is the most obvious way of looking taller. 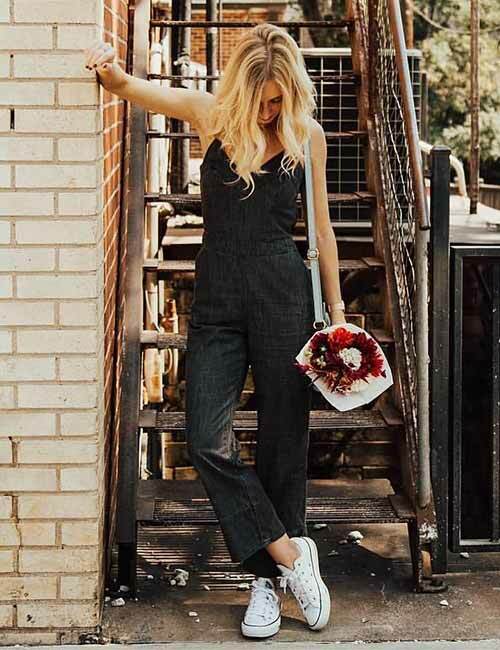 Swapping your playsuits with a jumpsuit can make a lot of difference to the height. The tieable ones instead of the buttoned downs are even better. Wearing cap sleeves instead of going sleeveless is another trick to open up your frame a little. This with ankle length boots will never fail you. Think a little out of the box and up your fashion game by going for slightly flared up formal pants instead of pencil cuts. For a complete formal look, pair this with a well-fitted shirt or bodysuits and a blazer with a flared hemline, again to accentuate it a little. 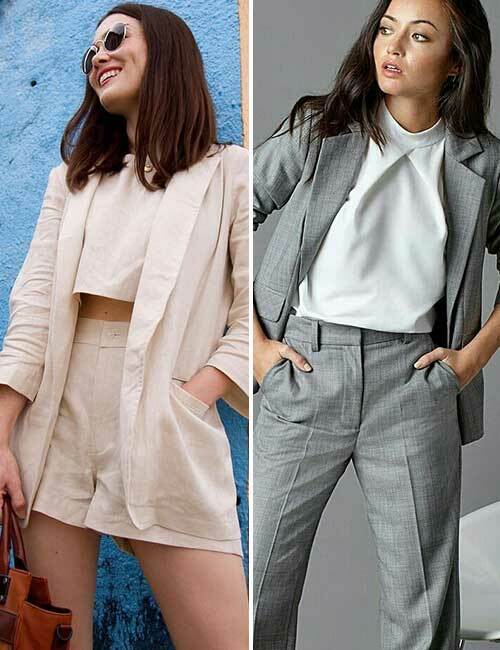 Or, opt for a linen blazer, trousers, and tops that do not stick to your body and give you enough structure. Nobody looks as cute as a petite woman in an oversized sweater and jeggings, skinny denim or leggings. 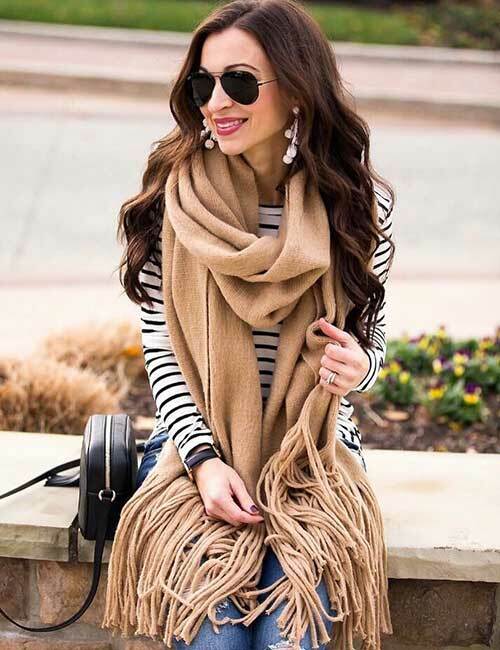 If you can get your hands on sweaters with in-built chokers, off-shoulders styles, etc., it only gets better. Sweater, T-shirt or denim dresses can look uber chic, however, try and add layers to your dress. Add a kimono or shrug, sweater or a coat in winter, etc. to spruce it up a little, but of course, do NOT overlayer. Boyfriend/mommy jeans, distressed denim, etc. add a filter to your outfit. They stretch your lower body and to make it seem longer. 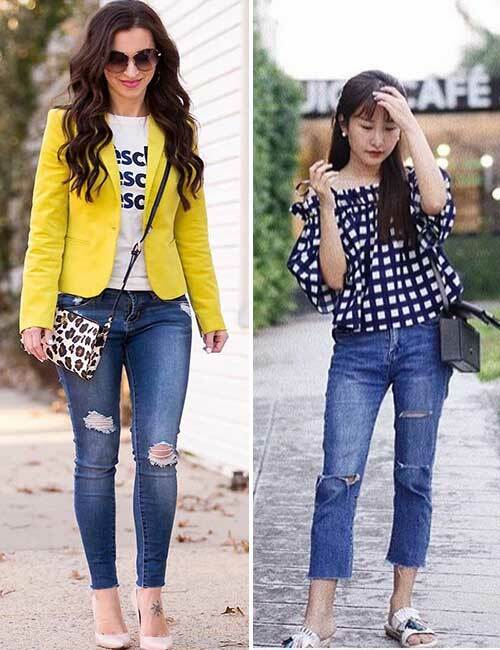 Tops with ruffles, puffed sleeves, off or cold shoulders, etc. spruce them up for you. The rule pretty much remains the same, if you are a fan of bodycon formal dresses, go ahead. But adding a blazer might be a good idea. Or, if you prefer ankle length trousers, go for slightly off-beat choices of formal tops like a silk top instead of satin. The idea is to do whatever it takes to not look too minuscule and lost in your clothing. A lot of people assume that T-shirt dresses are meant for smaller body types, but it can look pretty bland because of your straight body type. Doll up with some accessories or anything else that complements the dress and also add a little zing to your outfit. 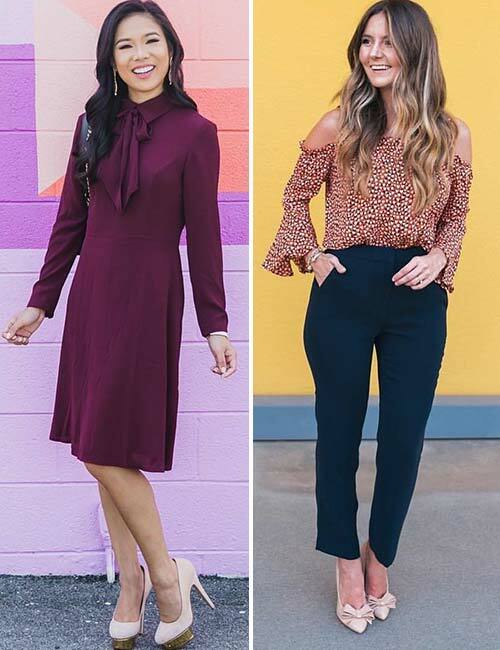 If you are headed to an evening or cocktail party, ditch your regular LBDs and swap them with crop tops and baggy pants, palazzo pantsuits, etc. that make your legs look elongated. Remember to always wear heels or wedges with this get-up. V-neck or plunging necklines add length to your bodice and stretch out your upper body. Wearing them with ankle length boots instead of your regular heels can make the outfit look quite interesting. Keep your short dresses above the knee, anything below that can look funny. If you enjoy wearing skinny jeans and well-fitted tops, do that, but add some fun layers in winters (like a statement-making coat) to go with your boots. We, women, tend to avoid horizontal striped dresses or tops because they tend to make us look plumper than we are. But, if you are petite, it will help you. Where dresses are concerned, choose vertical stripes. Just like anything else, there’s not one right way of doing this. But, you know what gets you to near perfection? Listening to your body, being comfortable in what you wear, and pulling it all off with confidence. It’s as simple or as complicated as that. That said, let us know if you have any more questions by dropping a message in the comments section below.